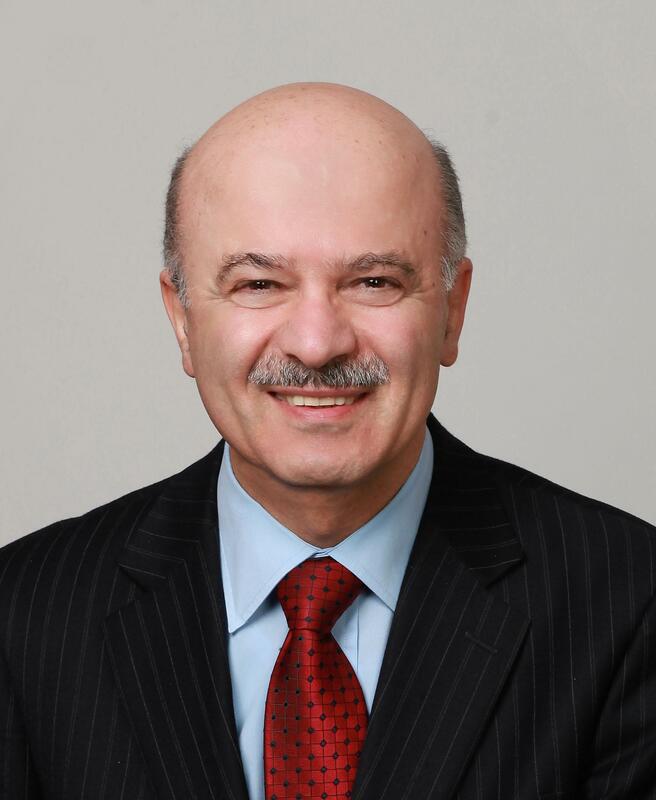 In February 2013, Premier Wynne appointed Reza Moridi Minister of Research and Innovation. Moridi was first elected to the Ontario Legislature in 2007 and re-elected in 2011, he represents the riding of Richmond Hill. He has served as the Parliamentary Assistant to the Minister of Training, Colleges and Universities, the Minister of Research and Innovation and the Minister of Energy. Reza Moridi is an award-winning scientist, engineer, educator, business leader and community activist. Moridi has lived with his family in Richmond Hill since 1991. Educated in the UK, Moridi obtained a PhD from Brunel University. He is a Chartered Engineer and Chartered Physicist. Moridi worked as a CEO and Chair in the electrical industry and his career in academia included serving as the Dean of the School of Sciences, Chair of the Physics Department, University Chief Librarian and member of the Senate at Alzahra University in Tehran. Prior to his entry to politics, Moridi had a 17-year career at the Radiation Safety Institute of Canada where he was the Vice-President and Chief Scientist. For his contributions to the understanding of nuclear materials, radiation and health physics, Moridi has received the Education and Communication Award from the Canadian Nuclear Society and the Fellow Award from the US Health Physics Society. He was elected as a Fellow of the UK Institute of Physics and the UK Institution of Engineering and Technology for his original contribution to physics and engineering. Minister Moridi’s extensive political, business and scientific background provide him with the knowledge and the experience needed to bridge academia with business and government. He understands first-hand that research is part of Ontario’s economic engine and he strongly believes that the Ministry of Research and Innovation is key to building the economy of tomorrow.